I have been a Los Angeles County wedding minister for many years, and I have officiated weddings of all kinds, including civil wedding ceremonies and religious wedding ceremonies, all over Los Angeles County and Orange County in many La Habra Wedding Locations. 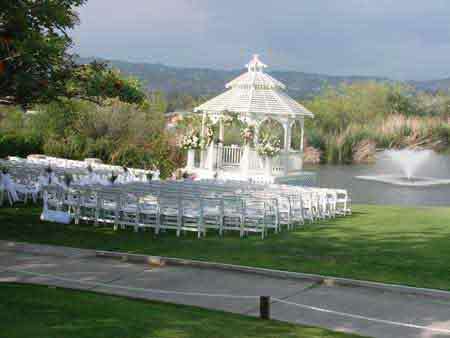 Consider the Westridge Golf Club, a wonderful Southern California wedding venue that you might consider for your wedding. Or if you are interested in a more casual wedding, give me a call and we can discuss the many options for your wedding location. Mountain views await your wedding on this golf course which also has a wedding gazebo, a lakeside view, a lovely waterfall, dining room and outdoor patio which can accommodate any size wedding. 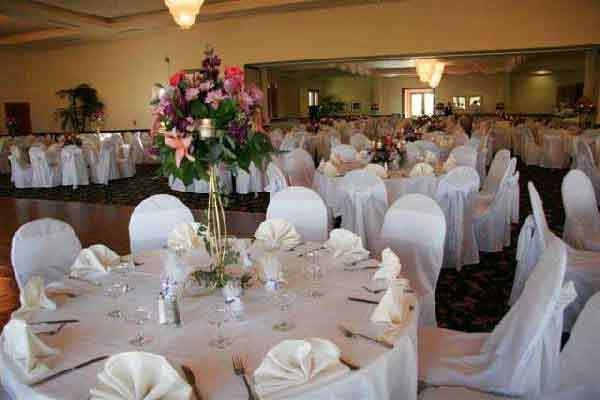 Go to westridgegolfclub.com to find out more about your Westridge Golf Club wedding. If you are thinking of having your wedding ceremony or reception at Westridge Golf Club or anywhere in Los Angeles County or Orange County California then consider having the Officiant Guy be your La Habra wedding officiant.